Rely on EMS and ensure the success of your employee relocations to and from Miami. 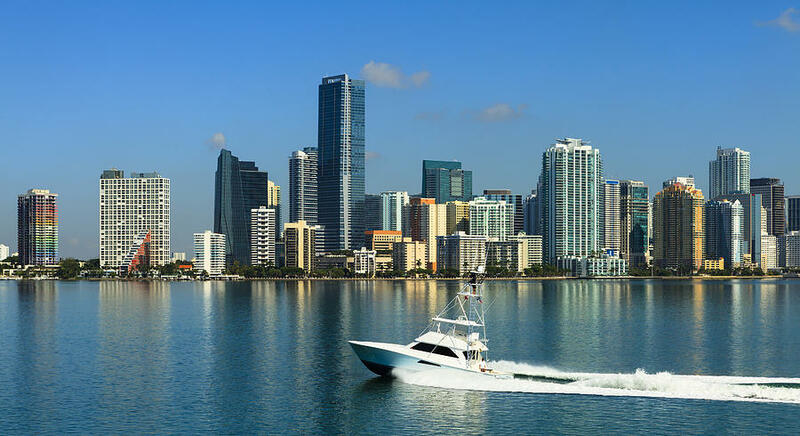 The EMS Miami office serves clients relocating to a city that is constantly expanding, where years of local experience is crucial for the success of each relocation. With a dynamic and diverse economy, many multinational corporations have based their operations for Latin America in Miami. EMS provides regional support for companies relocating employees throughout the region. Our presence in Miami and the Latin American region helps companies source local services from a single immigration and relocation services provider. Our EMS team provides support to local, national and international companies relocating employees or establishing operations throughout the region. 800 Brickell Avenue, Suite 1105. EMS also offers relocation services worldwide, currently serving over 85 countries main EMS locations function as regional headquarters to other countries.